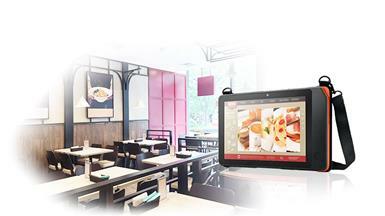 To establish a successful restaurant, the provision of prompt, efficient, and high-quality service is esstial, a well-known beef noodle restaurant chain in China implemented Advantechs mobile table service tablet to enhanced its overall service and customer satisfaction. 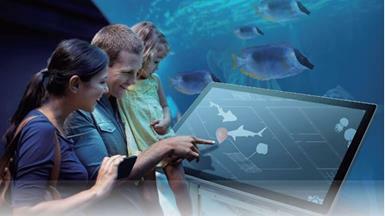 Xiaomeisha SeaWorld is one of the biggest aquariums and theme parks in China. 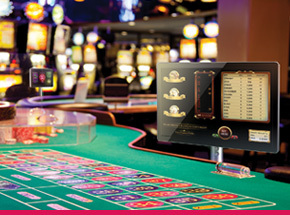 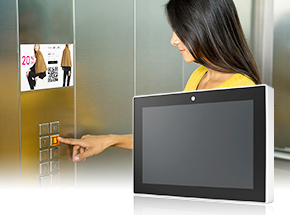 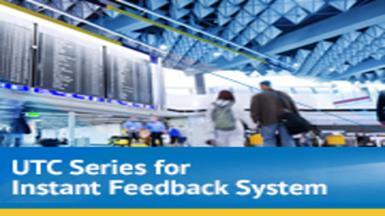 With the aim of providing a better customer service and visitor experience, the park installed Advantech’s UTC-532 to build rugged and stylish wayfinding kiosks. 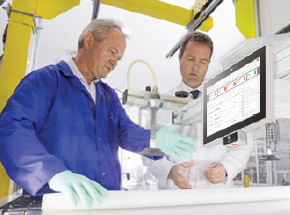 When deployed as warehouse management terminals, Advantech’s diverse all-in-one touch computers can increase warehouse automation and improve operational efficiency.